​What would you do if you did not have access to food? What would you do if you had restricted access to other necessary goods and services tomorrow? ​While this is not something that comes to mind as soon as some of us wake up, people in countries around the world have faced this reality. One area that is often overlooked as playing a role in contributing to this reality is the impact of ineffective trade policies. If you want to learn more about how to get involved in international trade for the benefit of communities around the globe, as well as your own business growth and development, you have come to the right place. With the current uncertainty around international trade, some principles remain the same in terms of how to compete in the global economy. If you are curious about all this talk about trade agreements, tariffs, subsidies, etc., this is the book for you. 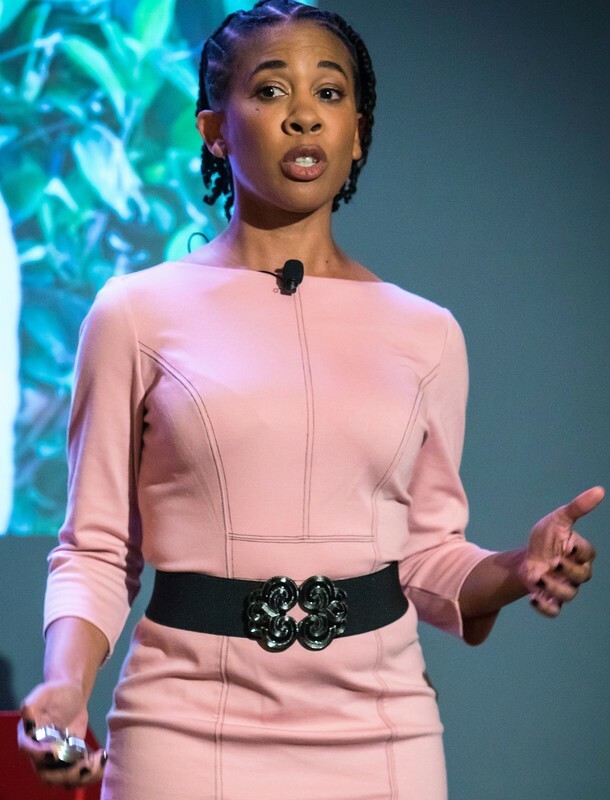 Check out my TEDx video below, which is titled, "What Would You Do if You Wake Up Tomorrow and Do Not Have Access to Food?"